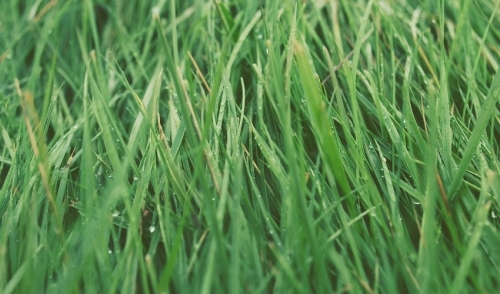 Our new topsoil is our first product utilizing mineral soil as an ingredient. 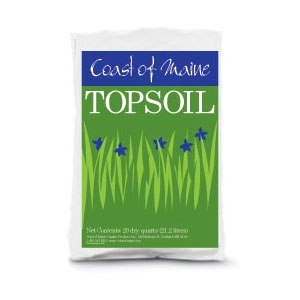 A blend of loam, compost and peat, it's designed for building the base layer of raised beds, smoothing lawn rough spots or for filling holes. In order to keep delivery costs to a minimum, this product is made in New Hampshire and ships by the full or half load or on mixed loads with our direct mulch program.